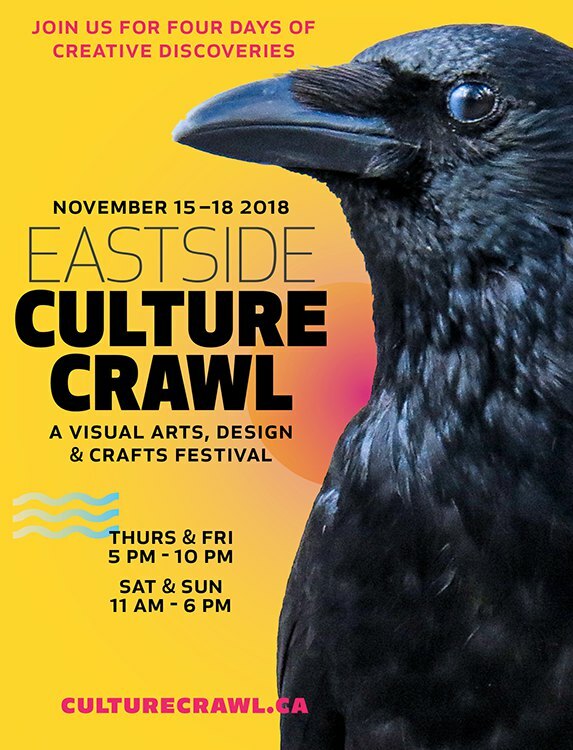 So excited to kick off the annual Eastside Culture Crawl tonight! Once a year all the studios in my building, 1000 Parker Street Studios, are open to the public. The weeks leading up to the Crawl are fun to watch as artists stay later & later at night, the garbage gets overflowing with old frames & scrap materials purged to make room for all the visitors. It’s like spring cleaning combined with an awesome gallery show of everyone’s newest work. And since you’re buying directly from the artists, there are usually deal to be found. Find me alongside my fabulous studio mate Kari Kristensen in studio 204. 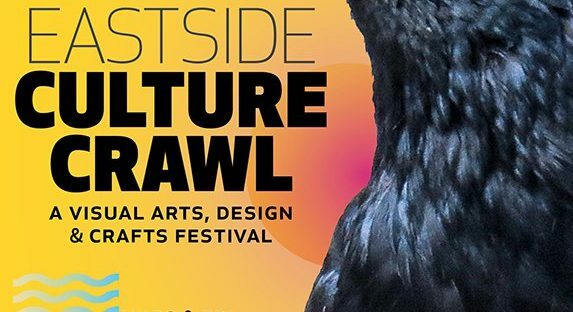 Check out the Culture Crawl website for more info. My building is the largest one participating, but there are dozens of other amazing artists scattered throughout East Van that are open too! It’s definitely worth taking the weekend to explore the incredible talent Vancouver has to offer.